Organizing a baby shower is a very sweet endeavor, however it does demand for a lot of investment in terms of time and planning. One of the important aspects of the baby shower is obviously the decorations. 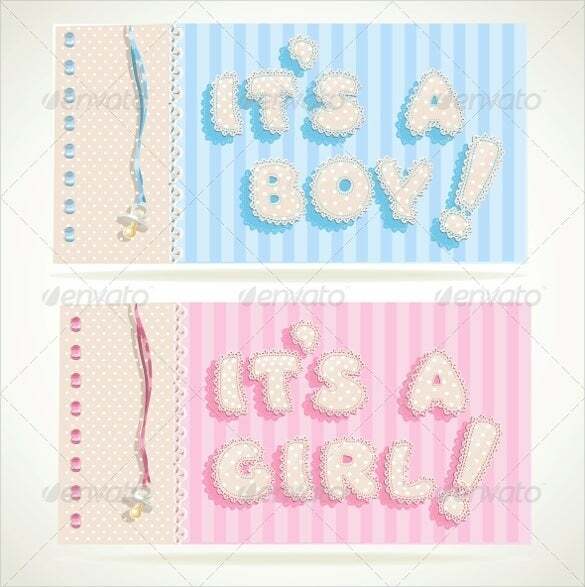 If you’re not too impressed by what’s on the market shelves, you can always get hold of printable baby shower decorations. 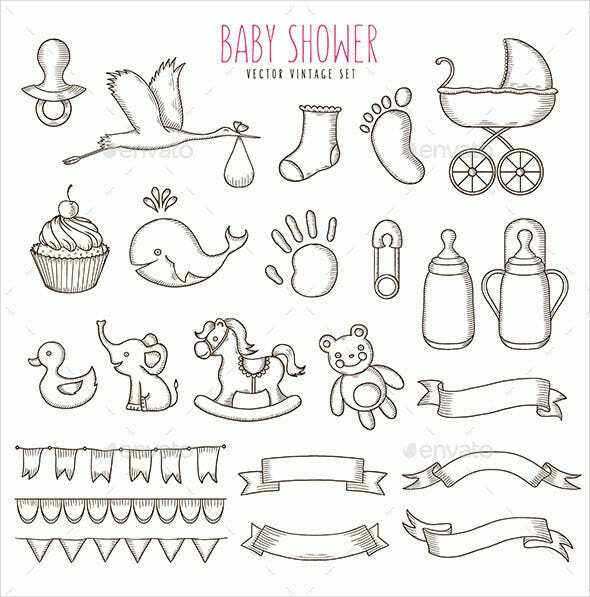 There are lovely baby shower templates available in big numbers. With them you could do everything – make banners, signage, labels, tags etc. You can also Flag Banner Templates. These banners can be customised into any printable formats like PDF or Word format and edited in preferred choice of colours, fonts, images etc. 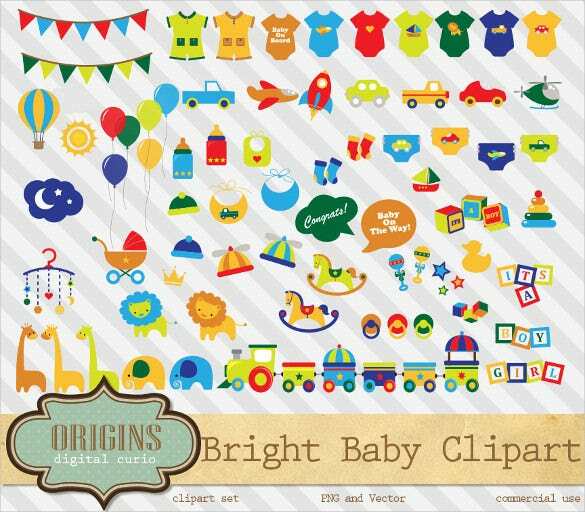 Different “baby-theme” designs can be incorporated in the banners which are available in PSD file formats. You can also see Banner Template. 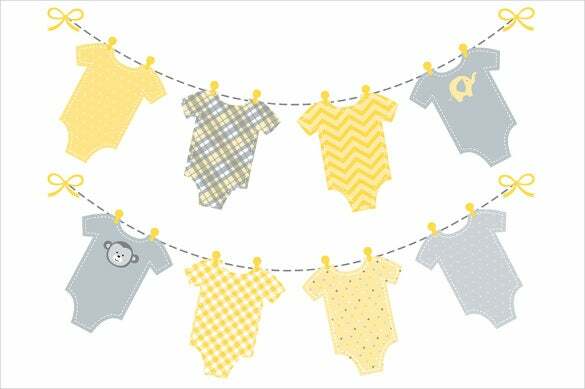 The t shirt baby shower banner sample template is a simple, adorable and cute looking sample baby shower banner template that will be the perfect banner template to use for decoration. 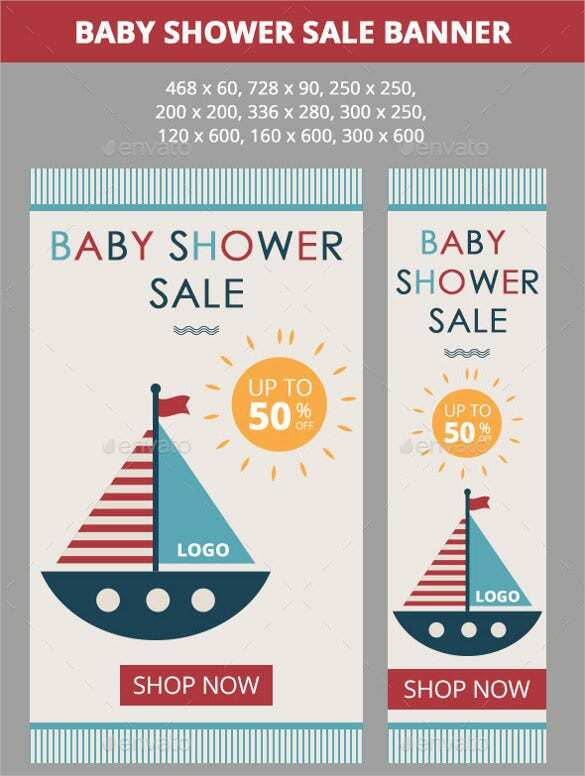 If you own a shop which sells stuffs that can be given as a gift in baby shower and you want to promote your business, then use the shopping baby shower banner sample template. 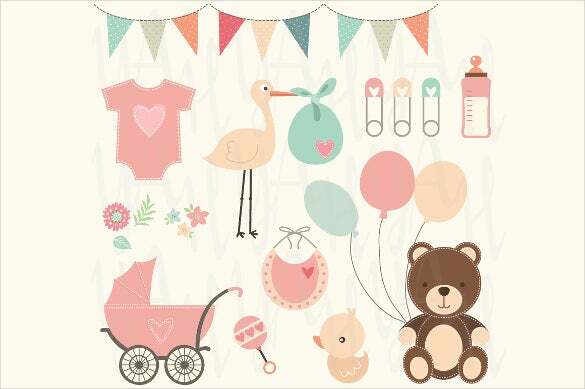 For those of you looking to get a wonderful wholesome baby shower banner template, this banner vector fulfills the requirement very beautifully. The collection, as you can see is very comprehensive and you could use the different banner designs to decorate various elements of the party. There’s also a very decorous ribbon baby shower template included. 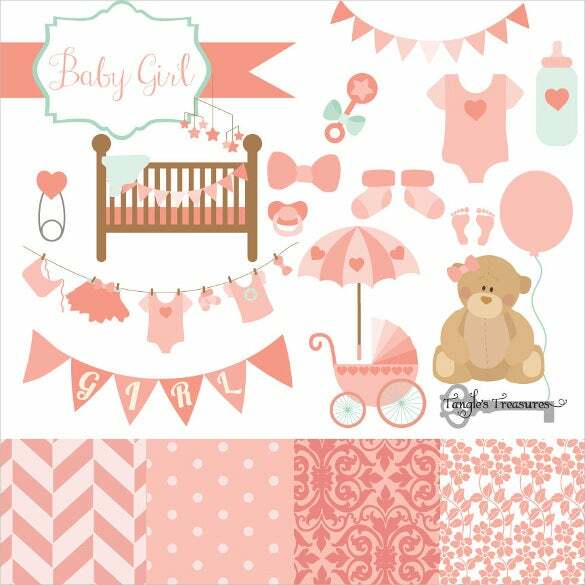 The vintage baby shower banner sample template is a simple, classic and stylish sample baby shower banner template which contains every type of banner that can be used for decoration. 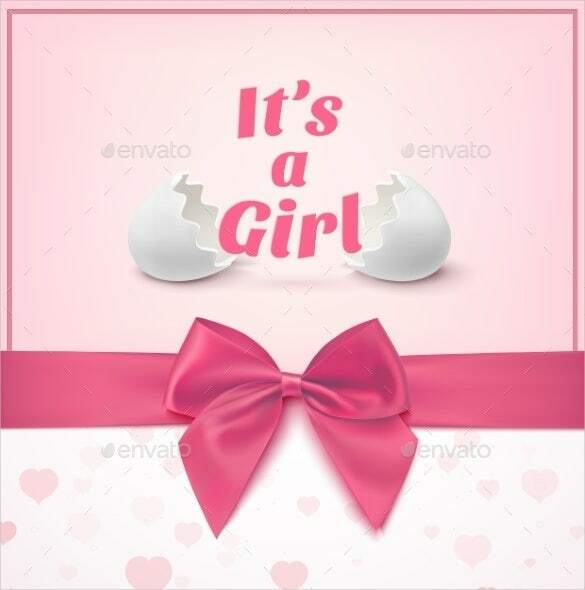 The graphics sample baby shower banner template is a simple and elegant looking sample baby shower banner template which looks awesome and will be one of the best choices of everyone. 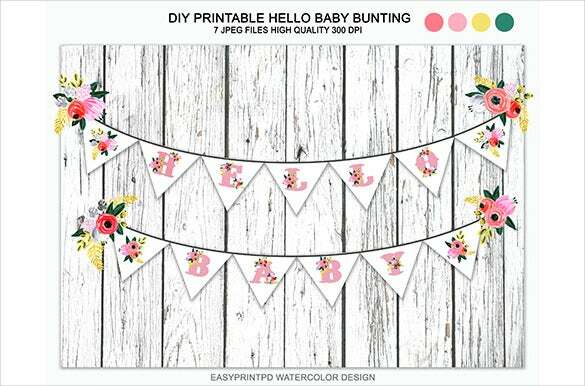 If you are planning for a lavish baby shower for your wife and want to decorate the party in the best way possible, then you have to definitely use the greeting baby shower banner sample template. 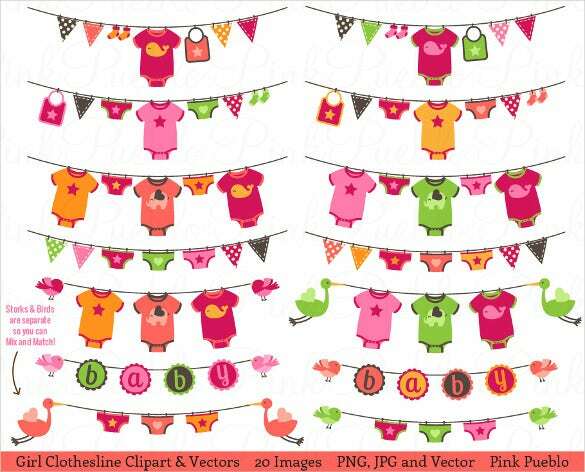 If you are searching for the perfect sample baby shower banner template that you can use to decorate the baby shower party then you need to use the chevron baby shower banner sample template. 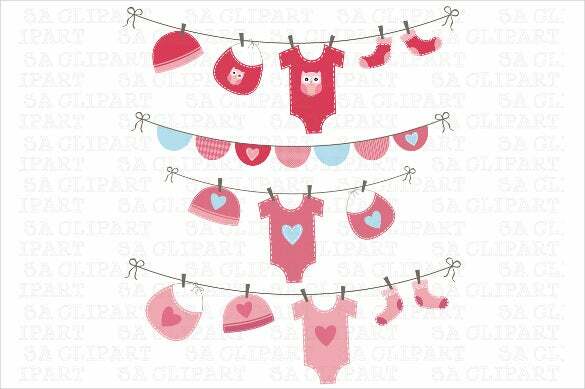 The attractive baby shower banner sample template is simple, cute and adorable sample baby shower banner template that you can use. Whether it is a boy or a girl, you can use it. The teddy bear baby shower banner sample template is a simple and excellent looking sample baby shower banner template that provides a comprehensive list which is perfect for the decoration. 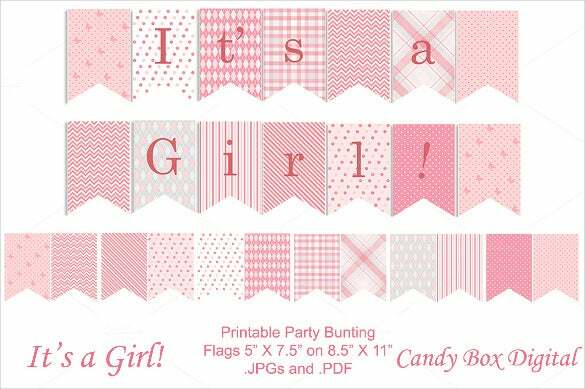 The sweet baby shower banner sample template is a simple and classic looking sample baby shower banner template which looks stylish and is undoubtedly one of the best banner template.